Matchmaking with potential business partners or knowledgeable researchers in specific areas, or other relevant contacts in the industry. We even offer Public Affairs services towards government authorities. 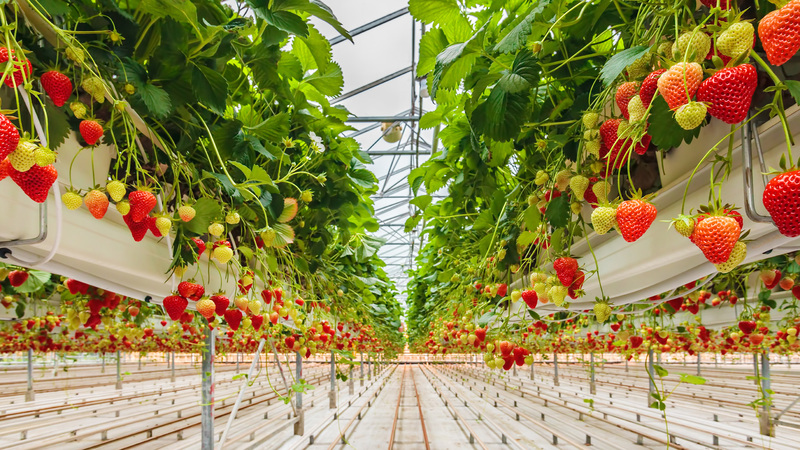 The Netherlands is internationally renowned for its intensive, sustainable horticultural business. 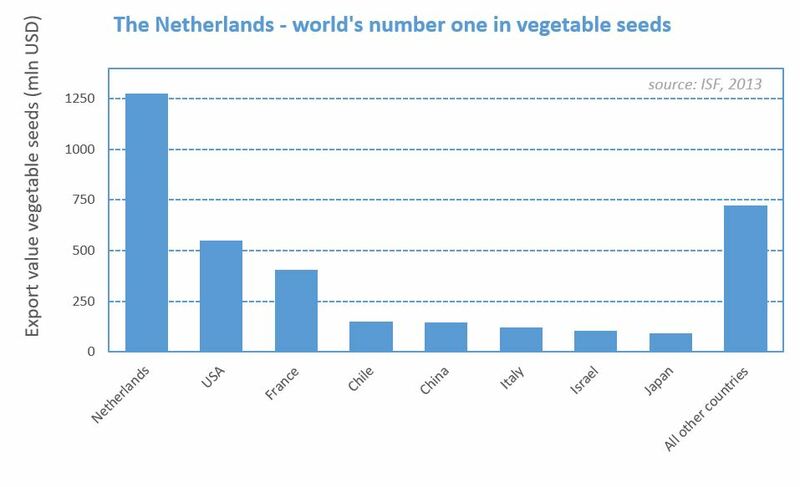 Despite its tiny size, the Netherlands is the world’s largest exporter of fresh vegetables and cut flowers. At the same time, the Netherlands is essentially a river delta, and in spite of the intensive agricultural production, the surface water is so clean that nearly all high quality drinking water is prepared from it. This is just one example of what the knowledge intensive Dutch horticultural industry has achieved. 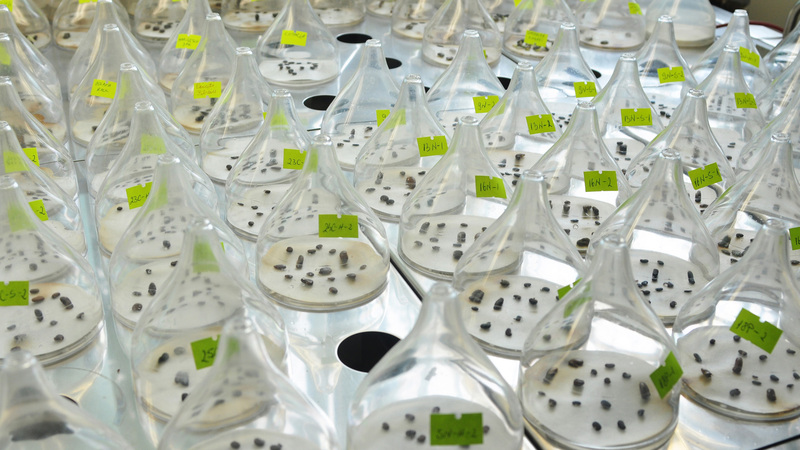 The Netherlands is also the world’s largest exporter of vegetable seeds, flower seeds, seed potatoes and flower bulbs, and among the most influential countries in plant sciences. Many companies, investment agencies, governments, municipalities and other organizations are interested in what Dutch companies and knowledge institutions have to offer to them. It can however be difficult to find the right information or business partners you are looking for. This can be true for parties inside the Netherlands, but even more so for foreign organizations. In such a case it is useful to make use of a well-informed, independent intermediate who provides you with full service support. 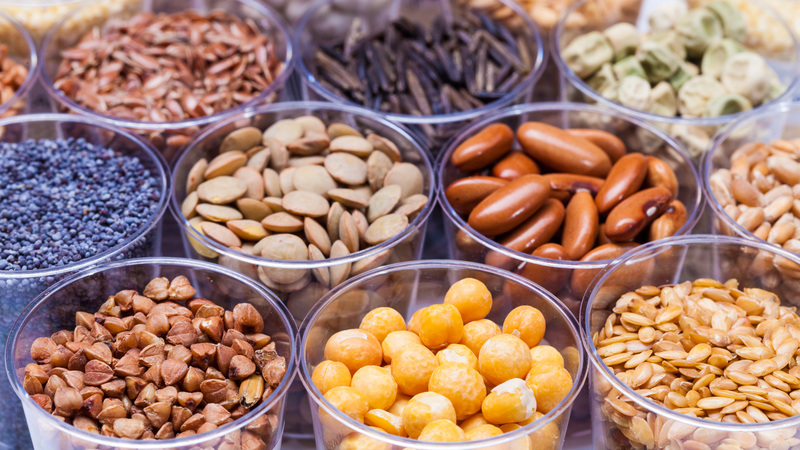 Agrinetwork Alliance is exactly that partner to you.